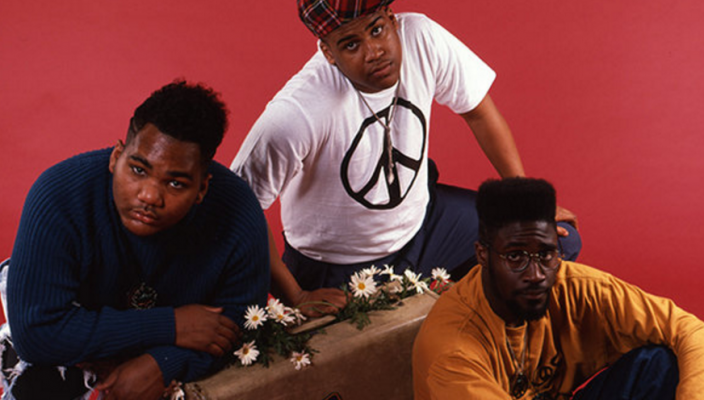 Fancy watching a bit of rare hip-hop footage from way back in March 1989? 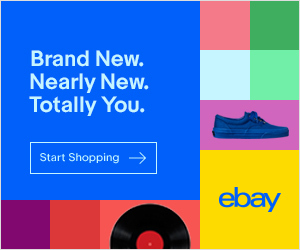 Yeah? 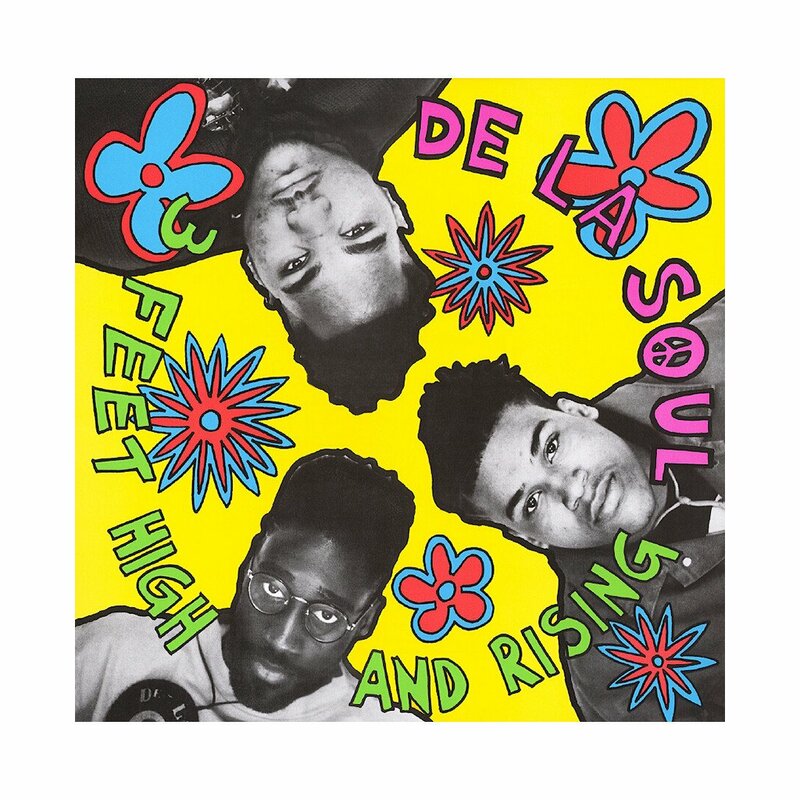 Good, then settle down and check out this Press Kit video, essentially a promotional piece, detailing the history and influences behind De La Soul’s seminal debut release 3 Feet High and Rising (which borrowed its title from the 1974 Johnny Cash compilation album Five Feet High and Rising). 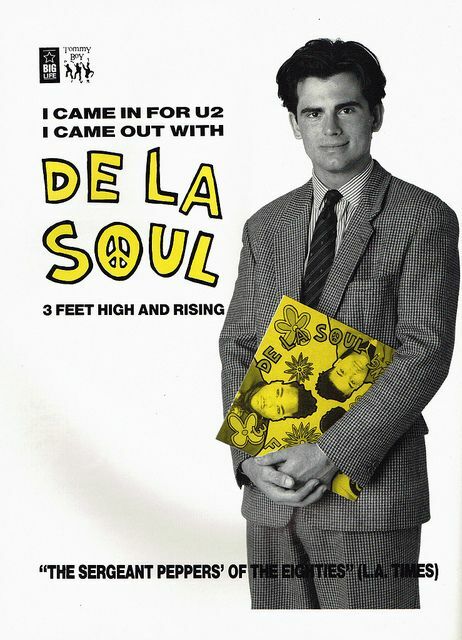 3 Feet High and Rising was critically acclaimed on its release and went on to achieve significant commercial success too. 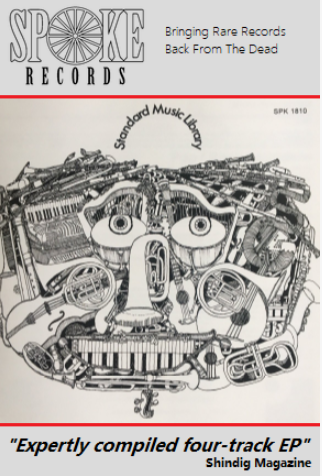 It’s consistently appeared in various top 100 albums of all times charts and is cited by many as an all time favourite. James Lavelle summed it up nicely when he said: “As a concept record it’s probably one of the best ever. It’s like the Pink Floyd of hip-hop, their Dark Side of the Moon”. 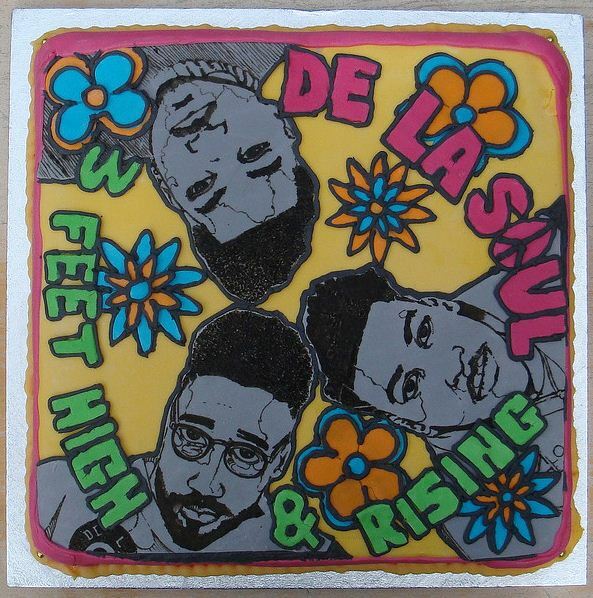 STOP PRESS: We have an update from our Bakery Correspondent who reports that he’s uncovered a hitherto unknown De La Soul cake that’s just come out of the oven. In fact it’s currently three feet high and rising. 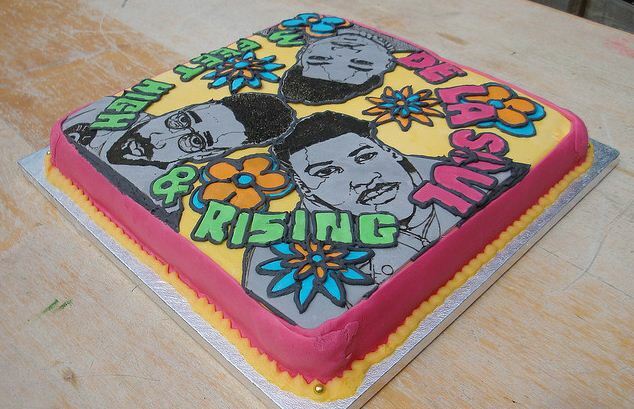 Check it out below or if you’re not a cake fan just say no-dough. More bad cake puns are available on request. 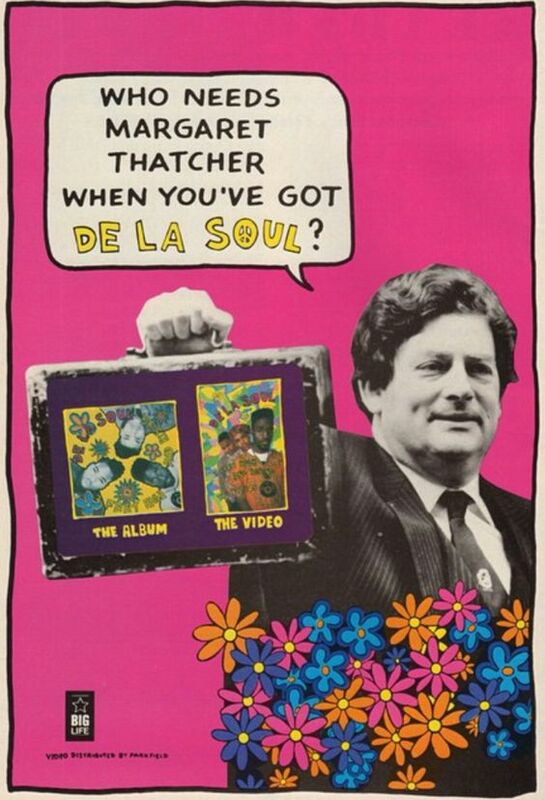 Our favourite De La Soul track? A Roller Skating Jammie Dodger Named Saturdays.